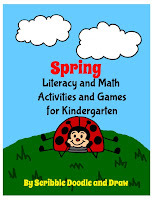 There are a ton of learning to read resources available but many of them are not very wallet friendly, if you know what mean! So I decided to make my own magnetic sight words. 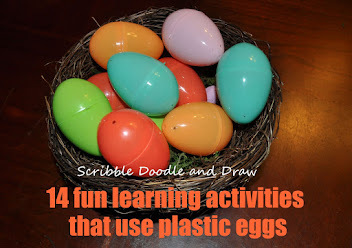 They are very easy to make and lend themselves to so many activities. 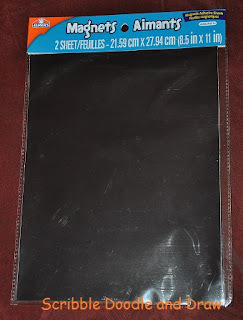 First I bought full magnetic sheets (with a self-adhesive back). You can get these at the dollarstore, walmart or here on amazon. 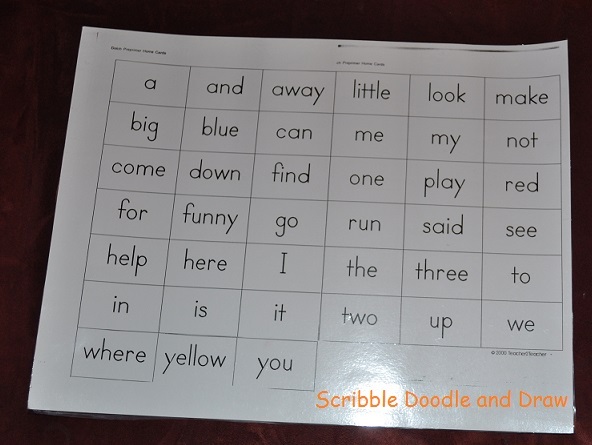 Then I printed and laminated the sight words I needed. These laminating sheets work well and you don't need a machine to laminate. 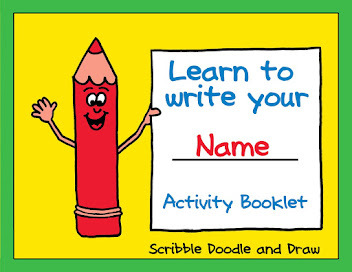 Then I attached the laminated words to the magnetic sheets and cut each word out. 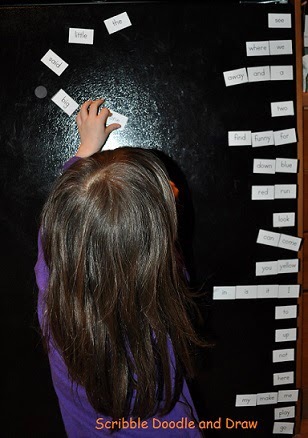 My kids really enjoy playing with the magnetic sight words and they will stick them all over the fridge. At school the kids stick them to the white board or my filing cabinet. The kids love to move them around as they read them. I also like to give them challenges to sort the letters and to get them to really look at the letters and how the words are made. Have the kids put the words in alphabetical order. 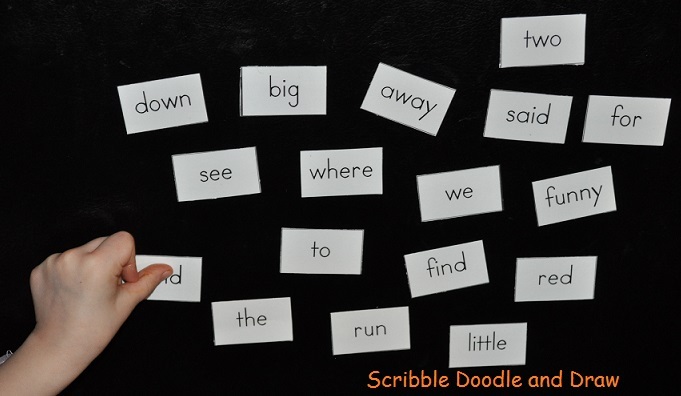 Have the kids sort words by words they can read and words they are learning. 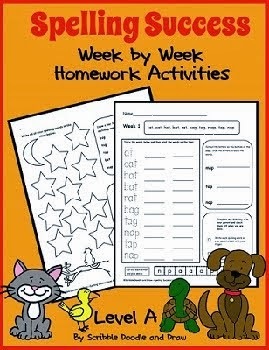 Have kids sort words by how many letters each word has. 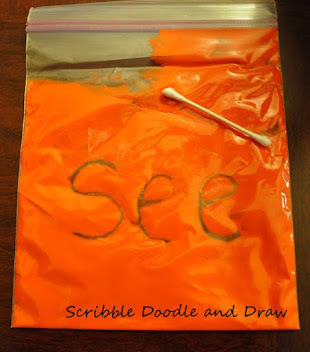 Have kids sort by beginning letter sound. 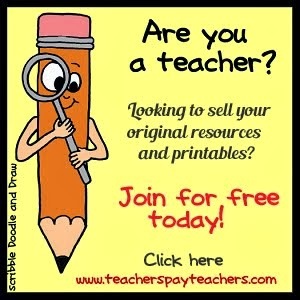 Have kids sort by ending letter sound. How can you sort them? 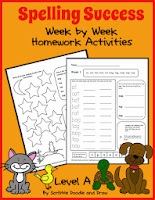 These printable sheets can also work. Simply put the paper into your printer, print out your words, cut and you are done! Easy Peazy! I LOVE this idea, seeing as I adore anything and everything having to do with magnets! My 4 year old is just starting on 2-4 letter words, and this will be perfect for her--I even have the magnetic strips! Yay me!